In child,Suvarnaprashana increases memory,makes them strong,increases appetite,makes them healthy.Suvarnaprashana improves skin tone also.Regular dose of suvarnaprashana makes child very intelligent, protects from various diseases.Regular doses of suvarnaprashana upto six months in child develops memory power very well. SUVARNAPRASHANA means Suvarna bhasma & some herbs mixture which are made form of lehya chatan. SUVARNAPRASHANA has special effects on pushyanaxtra because of Suvarna bhasma.Pushyanaxtra is best naxtra to make medicines or to start .which has more effects of naxtra on health also. Suvarnaprashana increases immunity power in child & protects them from viral & bacterial infections. Protects child in teething phase from various illness. Suvarna prashana increases physical growth & mental growth, concentration, IQ also. Regular doses of SUVARNAPRASHANA increases intelligence, grasping power,sharpness & analysis power in child. 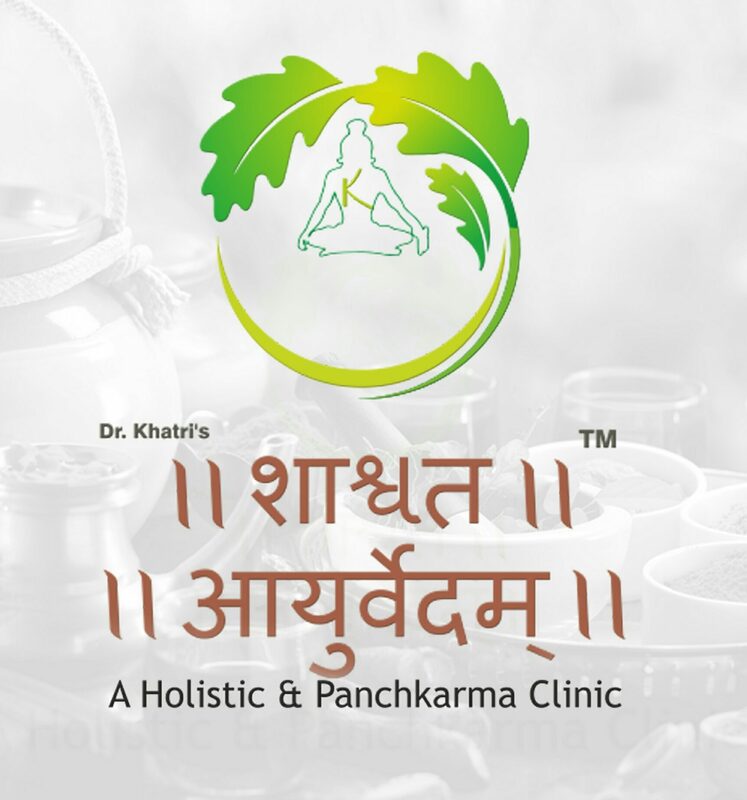 Find your nearest Ayurveda clinic to start SUVARNAPRASHANA on pushyanaxtra for your child.